The heart of a strong community is a meeting place where people gather, share information and forge friendships. 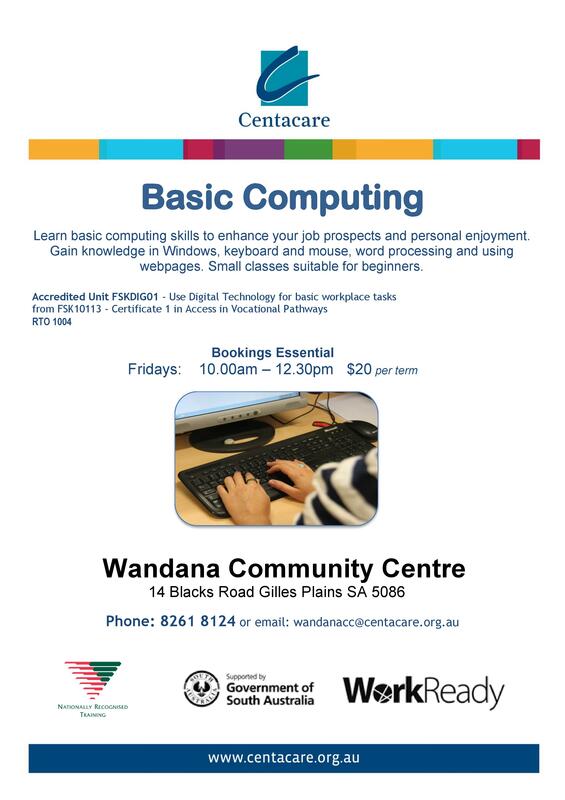 The Wandana Community Centre is run for and by the community at Gilles Plains. 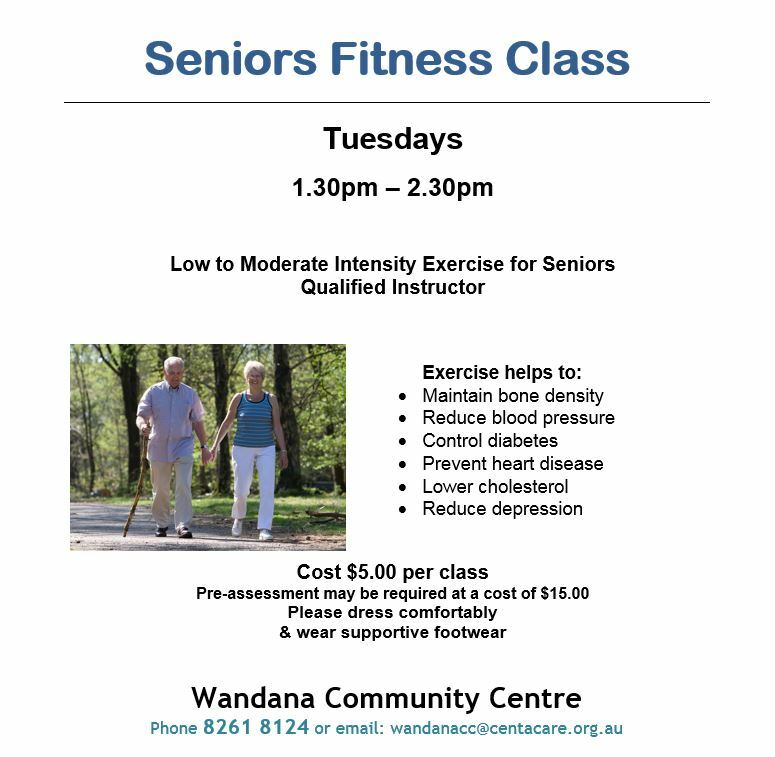 Respecting people from a diversity of backgrounds, cultures, ages and gender, Wananda encourages personal growth and lifelong learning. Do you need a Justice of the Peace (JP)? 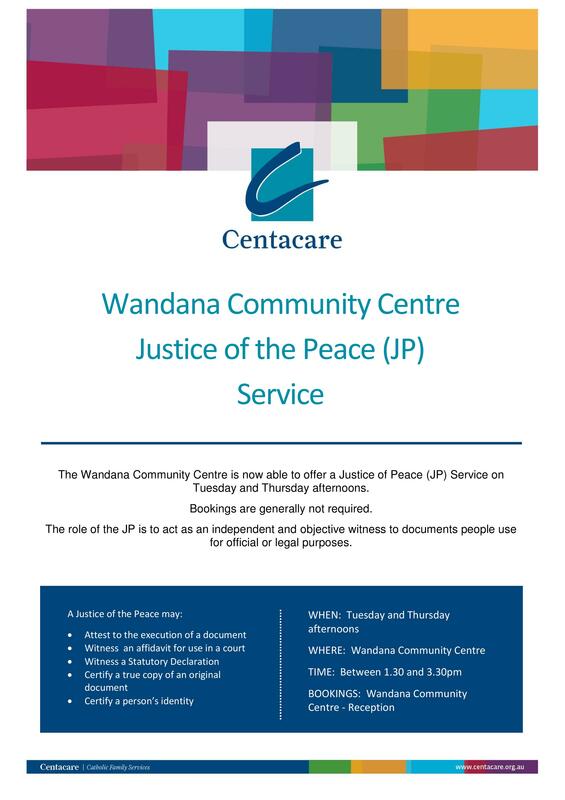 A JP is now available on Tuesday and Thursday at Wandana from 1.30-3.30pm. A JP acts as an independent and objective witness to documents people use for official or legal purposes. For example, you may need a JP to certify a true copy of an original document, witness a statutory declaration, or certify a person’s identity. Bookings are generally not required. The grounds of the Wandana Community Centre house our community garden, with shared (not individual) plots. Produce is distributed among the gardeners and the Community Centre Kitchen. The garden is also home to a fruit and nut orchard, bush food area, indigenous plant trail and raised garden beds to assist people with disabilities. The garden promotes knowledge about sustainable food production and nutrition while being a great way to keep fit and make friends. Wandana’s team of volunteers cooks a three-course halal meal every Wednesday. The ‘Lovely Lunches’ are $8 and include tea and coffee. Everyone welcome! Lunch is served from 12pm. You can see the menu HERE. The Centre is also home to several English classes throughout the week. Catering from beginners to advanced, these classes are also available specifically for women. Child care is also available and classes cost $2 per session. 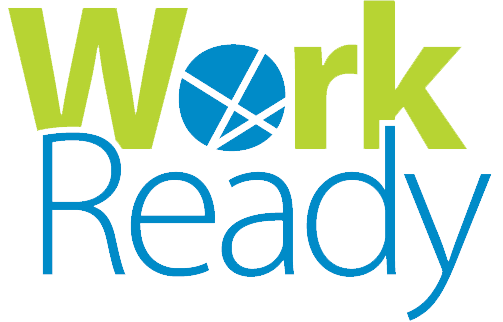 Who: People living in Adelaide’s north. How: Just drop in! You’ll find the Centre at 14 Blacks Road, Gilles Plains. Where: Based at Gilles Plains. 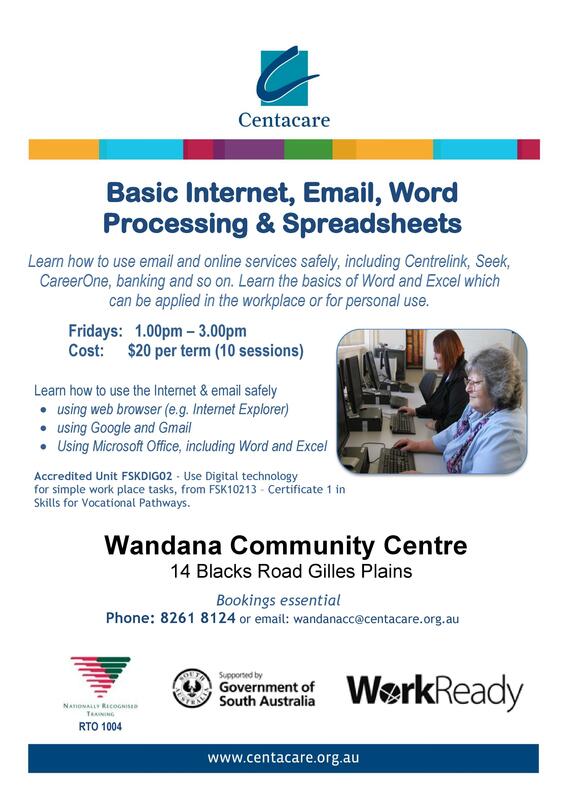 Contact: You can reach the Centre on (08) 8261 8124 or by email at wandanacc@centacare.org.au.